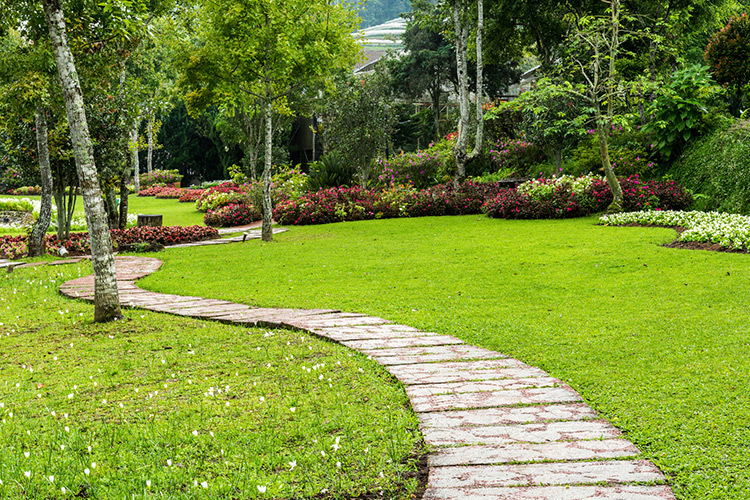 Our projects include soft and hard landscaping, the latter being the inclusion of artfully designed architectural elements. 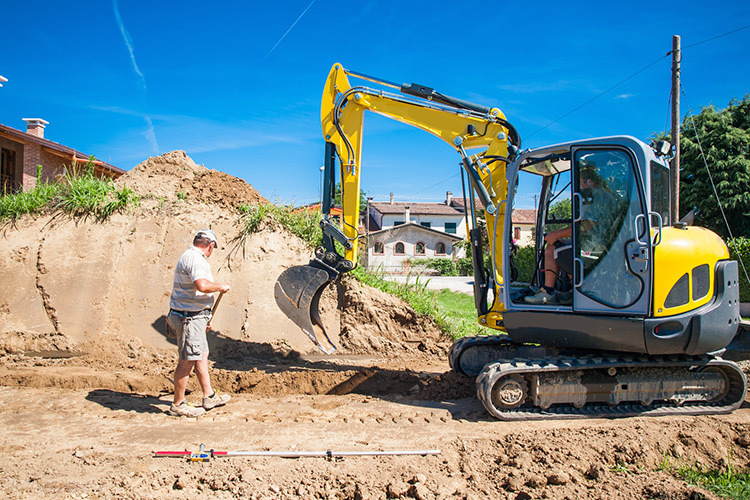 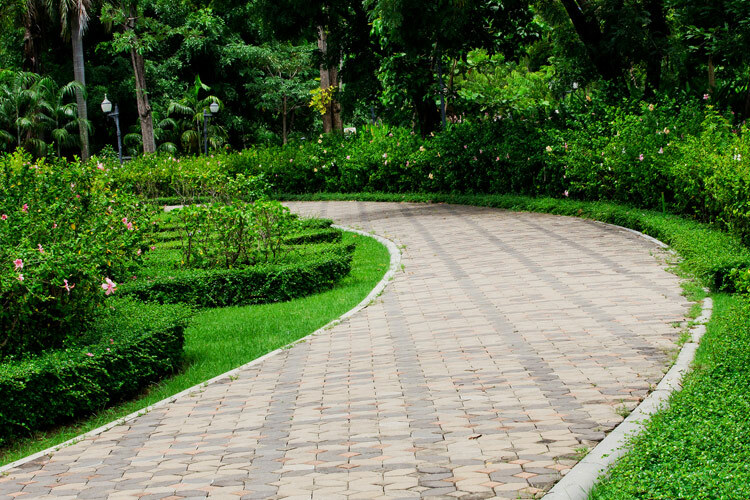 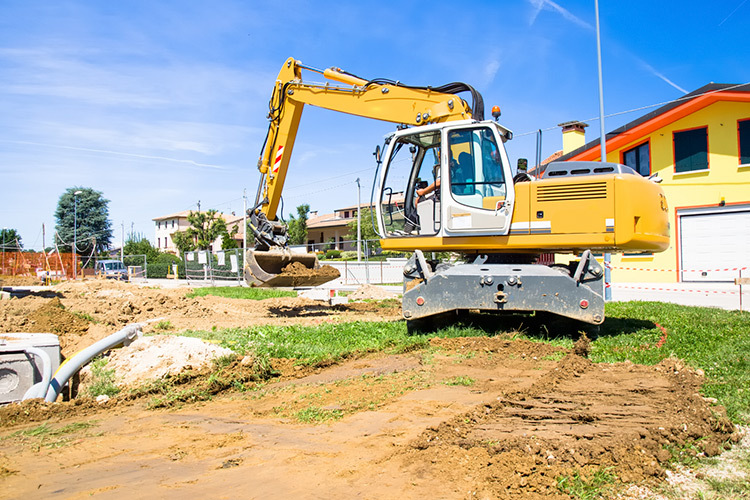 We handle not only grass turf and plantings, but also hard landscape features: utilities, paving, walls and fencing, pathways for pedestrians and vehicles. 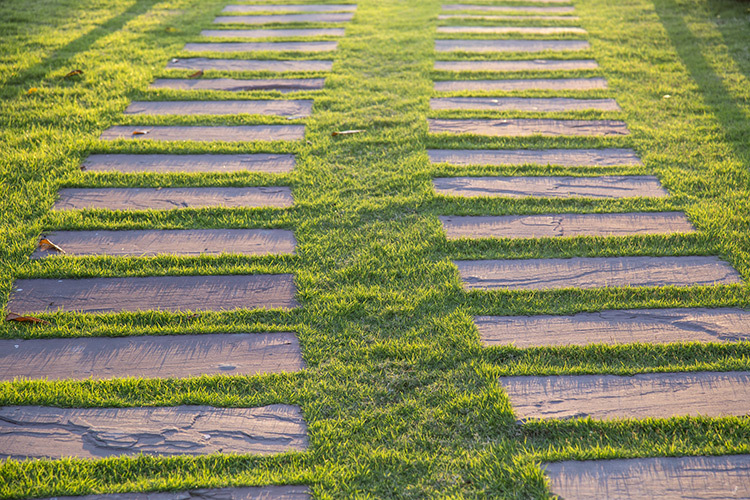 Stone is a material with great aesthetic appeal, which can give your garden a rustic or sophisticated air. 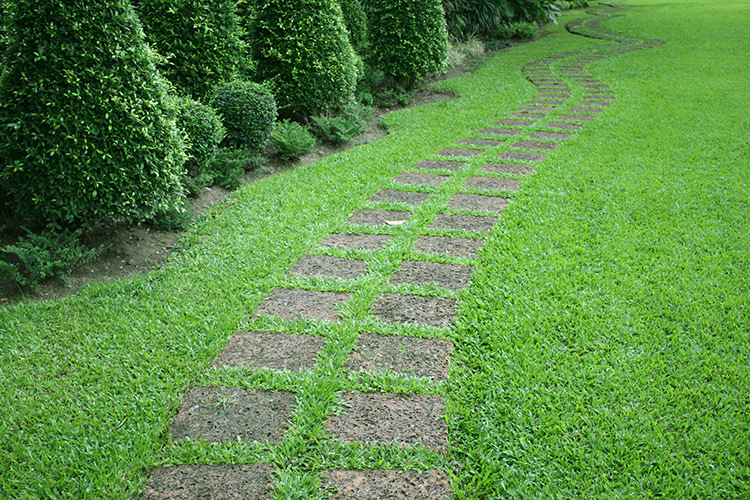 It is used to create paved areas, patios, pathways and flower beds, which enhance the attractiveness of your garden and protect the lawn from trampling. 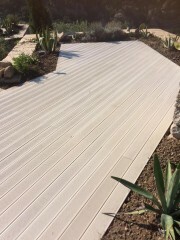 Natural stone is a fundamental element: when chosen and used with care it allows perfect integration of the garden with its natural backdrop. 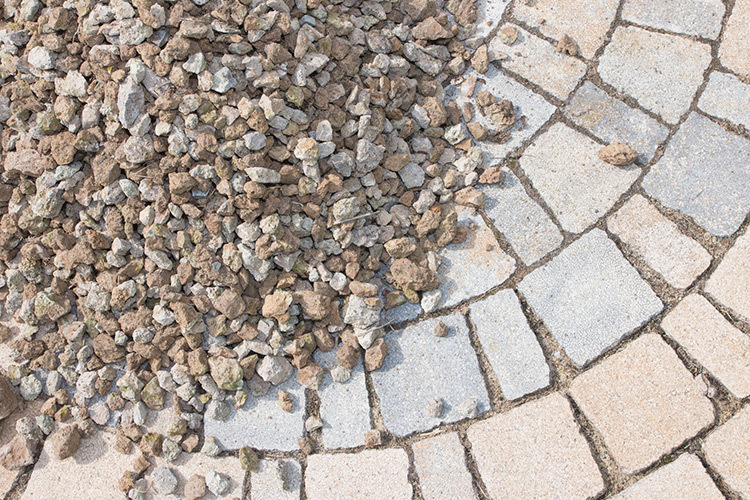 The great variety of stone types and shapes span different colours, textures and geometrical patterns. 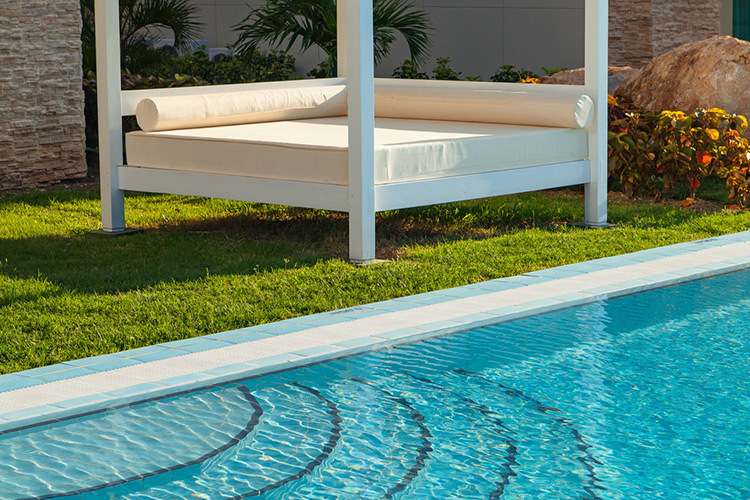 Outdoor furniture completes your garden, makes it welcoming and comfortable and reflects your style, expressing harmoniously the aesthetic identity of your green space. 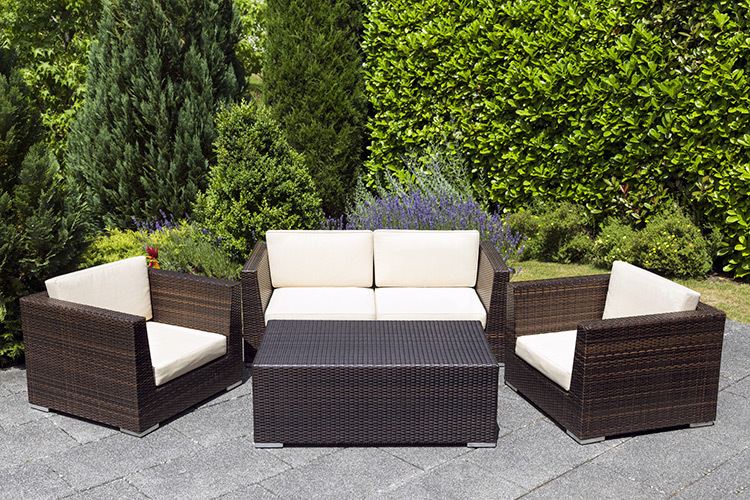 Garden furniture includes tables and chairs, benches and sun loungers, gazebos and parasols. 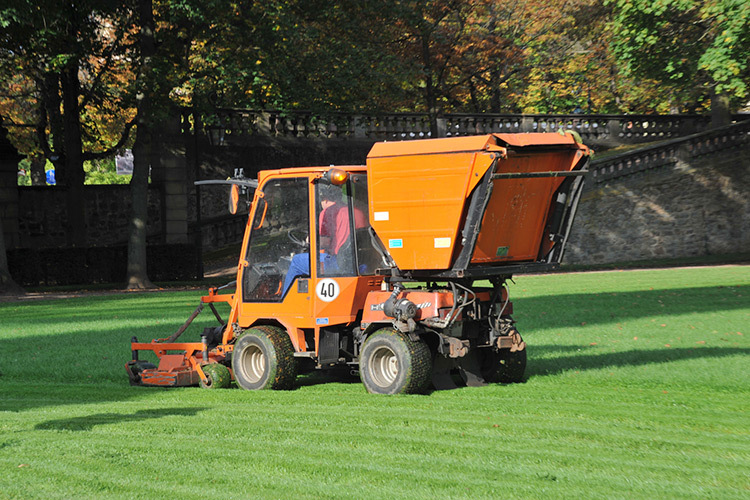 Landscaper has a large vehicle fleet for landscaping-related work; our vehicles are regularly maintained and comply with the legal safety requirements; they include excavators and earth-moving vehicles, crane trucks for transporting and setting in place plants, trees, stone elements, monoliths and lawn pallets; aerial bucket trucks for tree trimming etc. 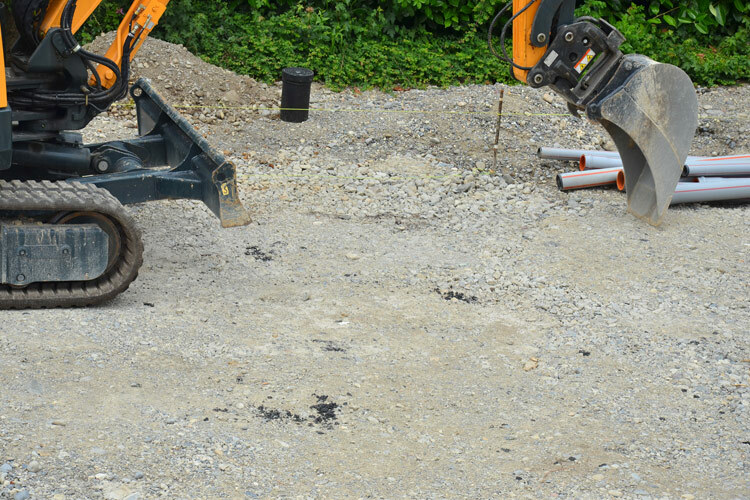 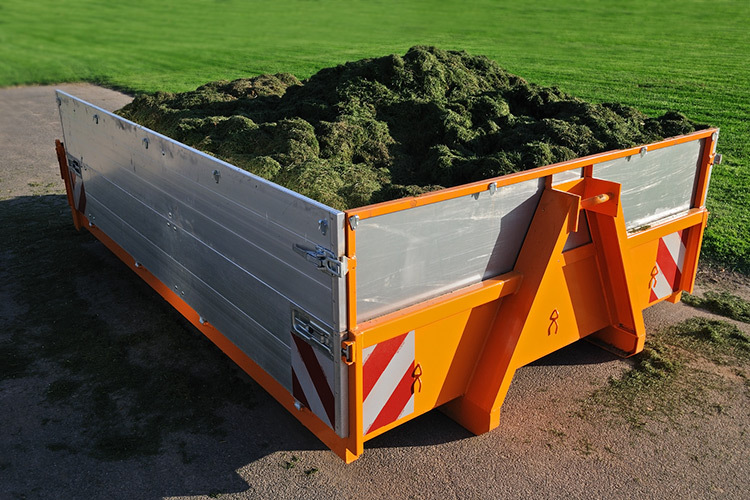 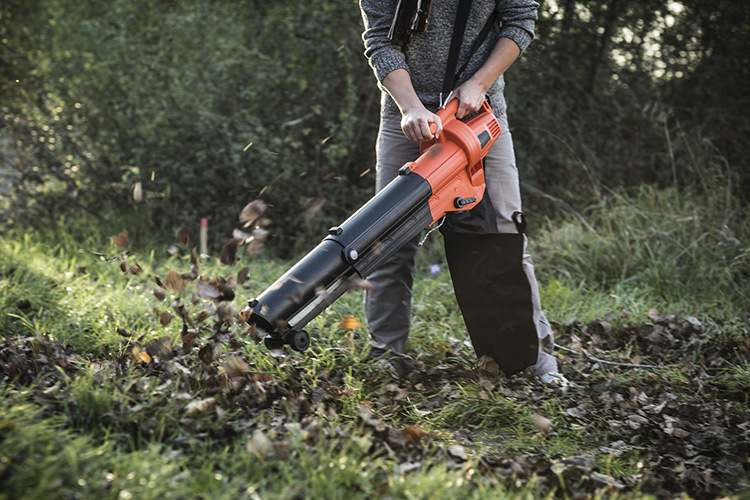 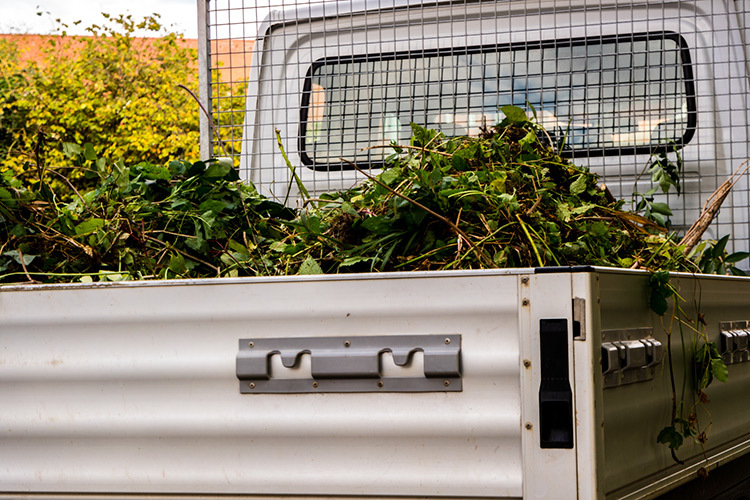 We handle collection, removal and disposal of all types of garden waste. 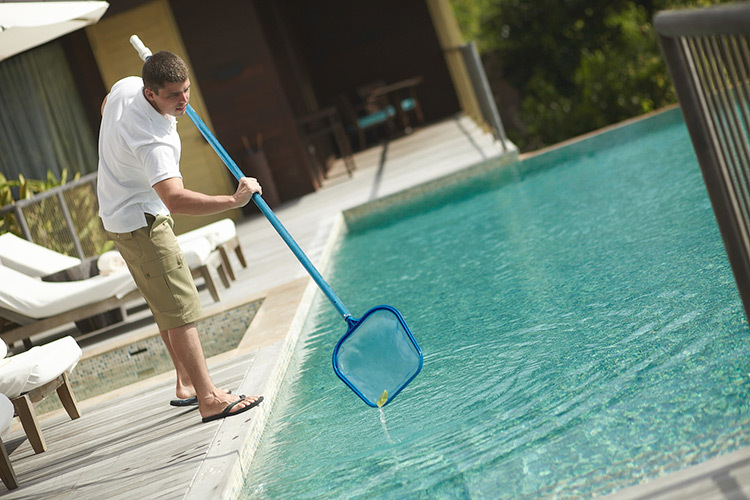 Landscaper can boast of thirty years’ experience in the maintenance of villas and residences in Costa Smeralda. 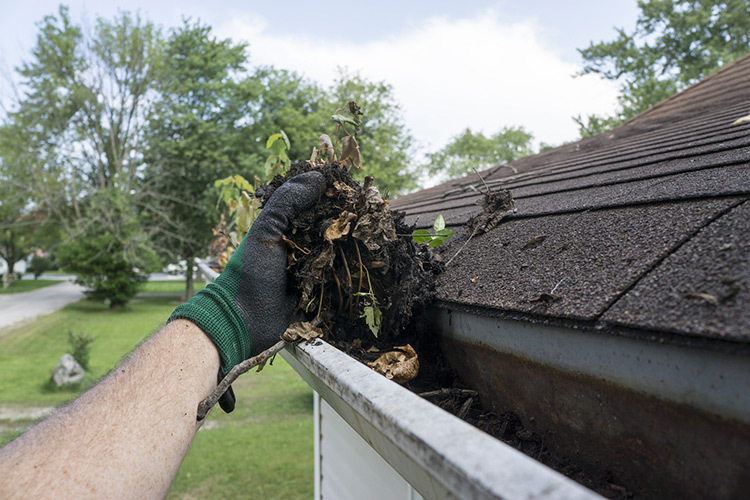 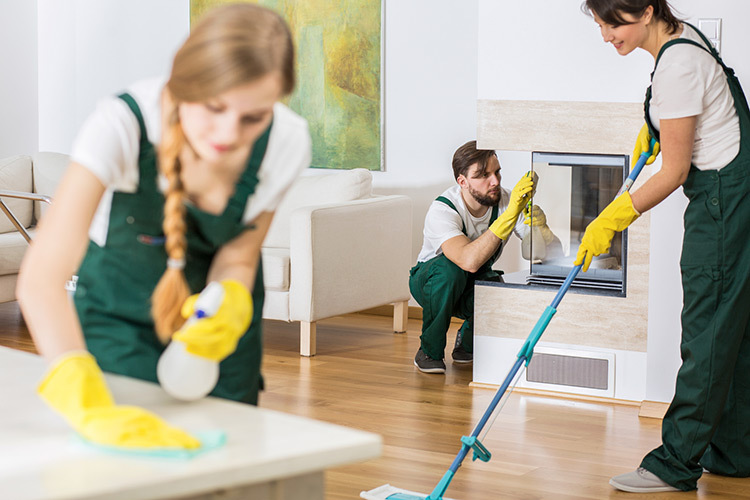 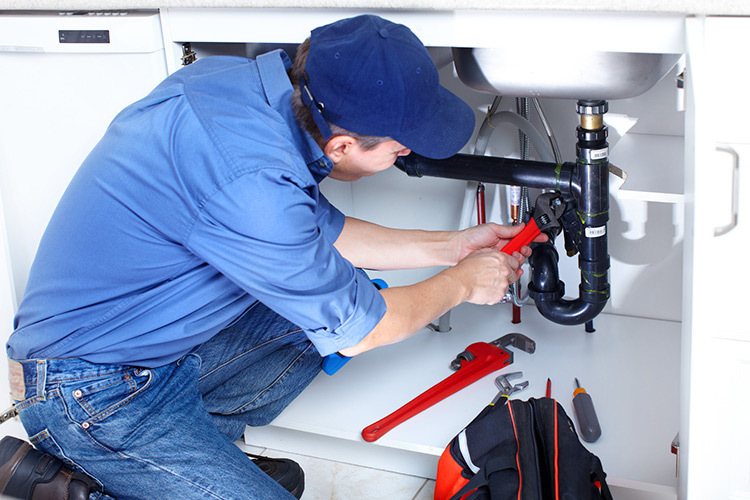 Our skilled and specialized staff can take care of your house year round, including when you are not in residence. 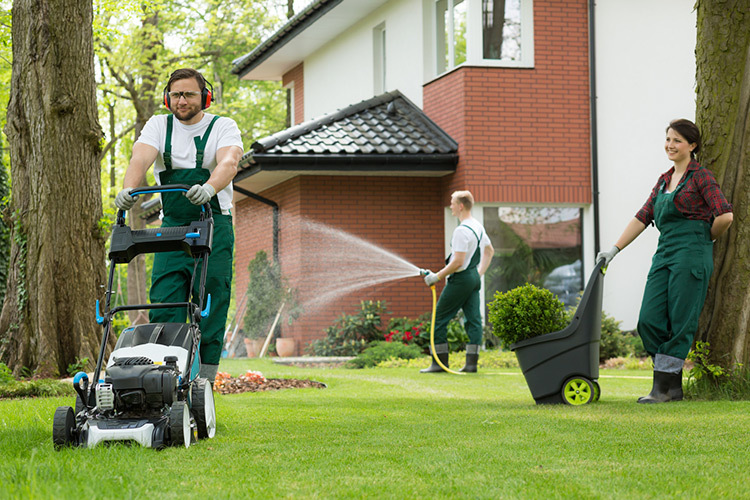 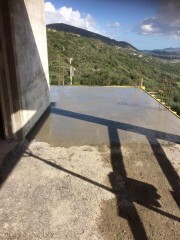 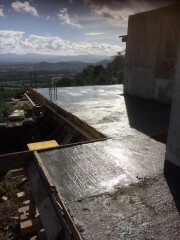 Entrust Landscaper with the management of your house in Sardinia. 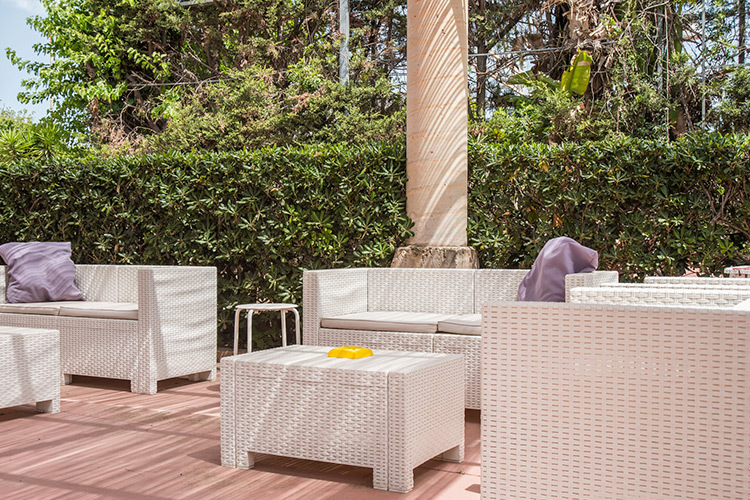 We can assure you of a comprehensive, quality service meeting all your needs, tailor-made for your holiday home.